Break large ost file according to date, size, year & folder. Tool allows to split OST items like emails, contacts etc. Repair & Recover corrupt OST file before splitting file. Crop OST files without any restriction on file size into Unicode PST. To split OST file size, Outlook installation is necessary. 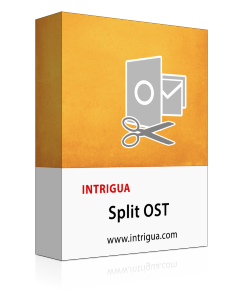 Split OST created by Exchange Server, Hotmail, Office 365 or any IMAP. Trim Large oversized Outlook .ost file into multiple smaller parts. OST splitter also allows to truncate UNICODE and ANSI OST file without leak of any information from it and by maintaining its meta properties like cc, bcc, to, etc even after process completion. Use this option to minimize OST file size which is large enough to manage. It allows users to split Outlook ost file from size 5MB to 45GB. Provide the size in MB or GB units and the selected OST file will be separated each into particular size. This tool allows users to truncate OST file by specified date. Users need to select date from calendar from where they want to split an Ost file. It will crop the Ost file into two parts, data before the specified date and data after the specified date. This option allows users to crop Outlook OST file size by specified year. To trim Ost file using this option, you need to provide the year range. The software will create new trimmed files having data of each year. This option allows the user to split an Ost file according to specified folder where each will be converted into new PST file. 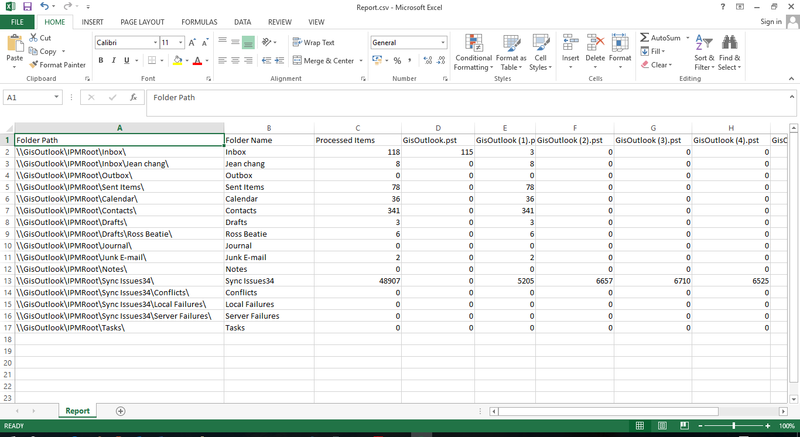 This reduction takes place without being effected to Outlook OST file data. The folder can be divided into a specified size by users. OST File Splitter tool allows to crop the OST file created by Exchange Server, Hotmail & Office 365. It can also trim any IMAP OST file. OST is called Offline Folder File which is created in Microsoft Outlook. This Offline folder allows the user to work even they are offline and the changes get synchronized with the Exchange server whenever they connect again. The OST file is useful because it permits user to work in the situation of server downtime. In MS Outlook 2016, 2014 & Outlook 2010, the size limit of OST file is 50GB and the files are in Unicode format by default. If the file size get exceeded by its limit, it can be needed to crop it into multiple files for easily managing. Oversized Outlook OST file is difficult to manage, so by trimming the OST folder into multiple parts, users can easily manage the data. Large size OST file is much prone to corruption, so it is recommended to minimize OST file size. Any OST file created by IMAP, Exchange Server, Hotmail or Office 365 can be break into multiple small file by using OST Splitter. Step 1:Install and Run the Tool. Step 2:Select Split OST File Option. Watch the working of OST file Splitter tool to get preview of all items. Can I split an OST file using OST splitter without installation of MS outlook in my system? No, to separate OST files using this tool, you must have to install Outlook in your system. Is this tool split Outlook Ost file if the file is corrupted? Yes, the OST file splitter before trimming the file, it will repair the corrupted OST file. 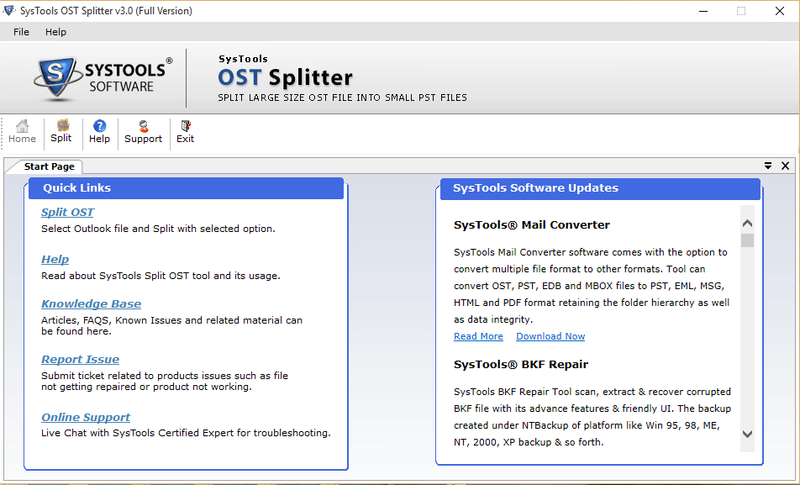 What are the maximum size of OST file which can be splitted by OST file splitter tool? 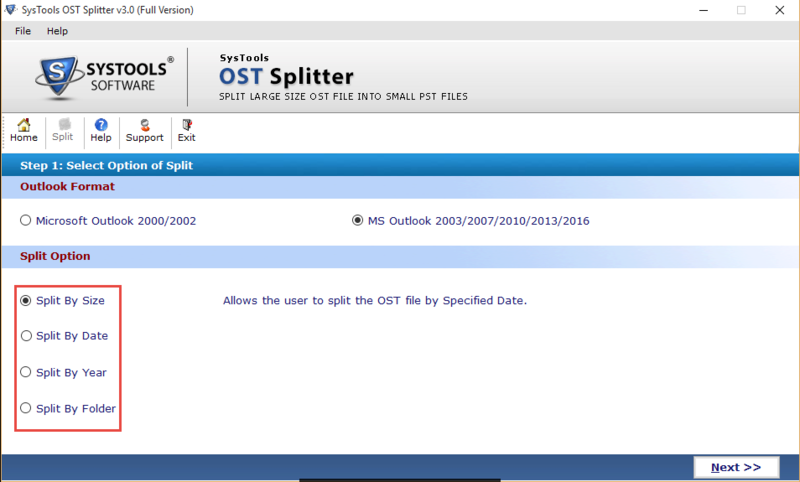 There is no size limitation on OST file for splitting it by using this utility. User can trim Ost file by date, size, year, folder of large OST file. Supports to Windows 10, 8 and all below versions. I had a large size OST file which makes me trouble to manage it wisely. Also we know large size file is more prone to be corrupted. 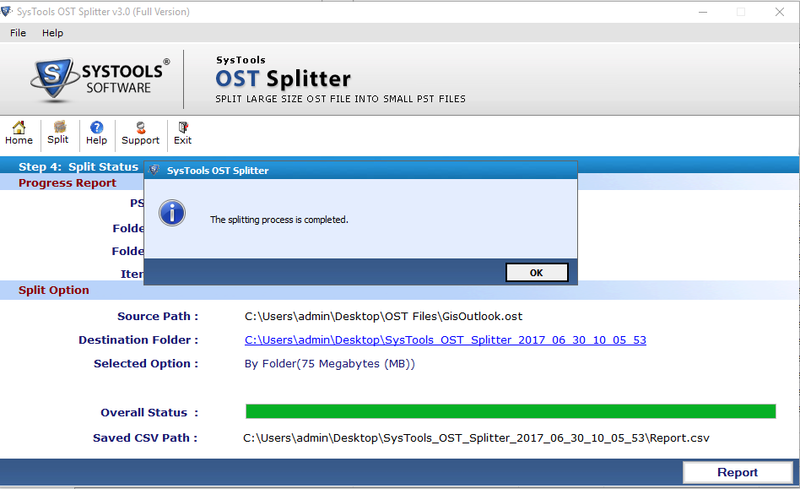 Then i came to know about Ost file splitter which solves by problem and helps to split Outlook Ost file by size, date, year or folder wise. Thanks to Intrigua OST split tool. Intrigua Split OST tool is perfect solution to manage oversized OST file. You can trim OST file of MS Outlook into multiple files accordingly you want. Save your file anywhere in your system. I would like to recommend this OST splitter tool to manage your large size OST file.